With is wide range of products,LOEUL & PIRIOT has brought rabbit back into today’s kitchen to be served on every table. Our locally sourced Clovis du Poitou range responds to needs to our consumers who are concerned with the provenance of their food. 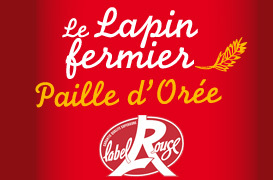 Loeul & Piriot offers a unique Farmer’s Rabbit range, Paille de Orée Label Rouge. 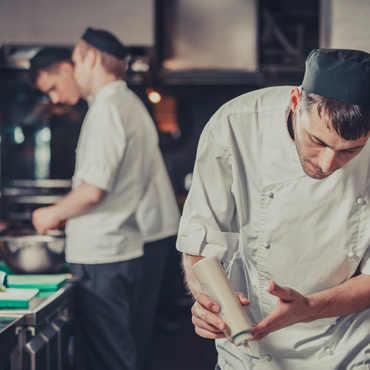 Through its attention to detail in its product specification, our product guarantees a superb meat of the highest quality. Our AL BAYANE range offers a range of rabbit meat cuts that conform to the Halal standard set by the Mosque d’Evry Courcouronnes and is 100% French in origin!